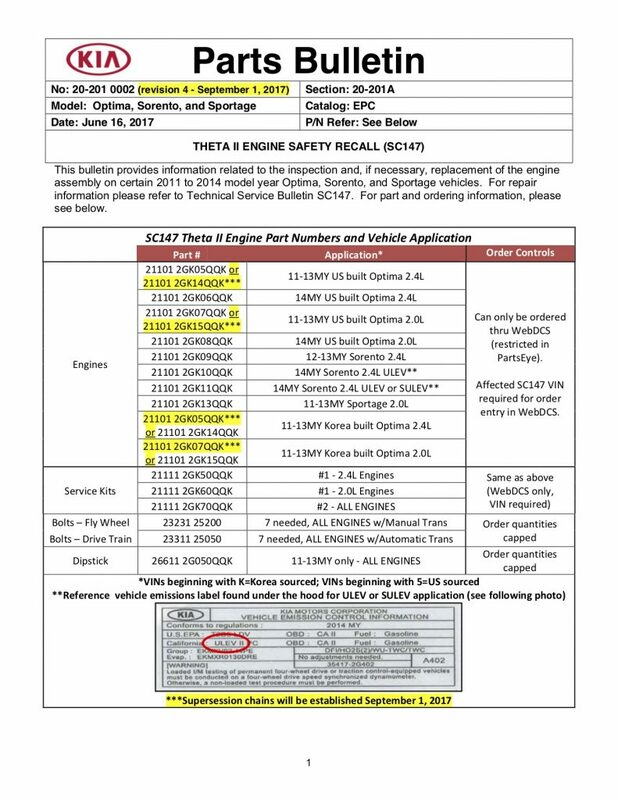 Technical Service Bulletins (TSBs) are technical publications from an automobile manufacturer that identify commonly observed issues in a particular range of vehicles and provide diagnostic and repair instruction. TSBs are used to explain to dealerships and other repair facilities how to repair known issues in a vehicle. When there are numerous TSBs for the same issue, it may show that the manufacturer is constantly assessing, analyzing and updating repair procedures for a persistent problem. TSBs can also relate to Recalls. If you would like help figuring out out a TSB repair may affect your lemon law claim, contact us today for an evaluation. Posted in BlogTagged buyback, DMV, Lemon, Lemon Law, NHTSA, Recall, replacement, repurchase, Technical Service Bulletin, TSBLeave a Comment on What are Technical Service Bulletins (TSBs) and how do they affect Lemon Law? The answer is no. The landmark case of Martinez v. Kia Motors America, Inc. stated that “[n]owhere does the Act provide that the consumer must own or possess the vehicle at all times in order to avail himself or herself of these remedies.” The lemon law only requires the consumer to give the manufacturer a reasonable number of attempts to repair the vehicle. 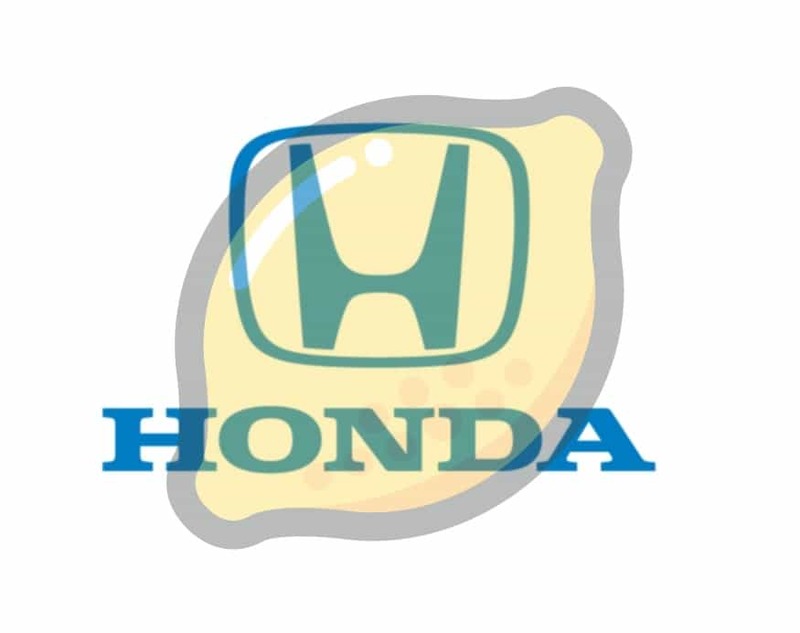 This means that you can bring a lemon law claim after you trade in or sell the vehicle, or after the lease ends. 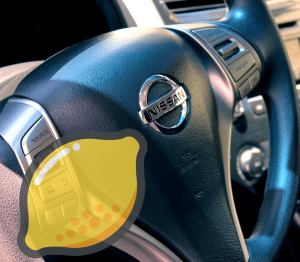 Remember though that the vehicle, along with the repair orders, is the most important piece of evidence in a lemon law case. Discovery and investigation into the vehicle’s use and condition after it leaves your possession is important to the facts. The amount you received for the vehicle or the costs you absorbed affect your damages. If you choose to proceed with a claim without the vehicle, be sure you understand how the case may be affected. If you have questions about a potential claim, contact us today for a free evaluation. 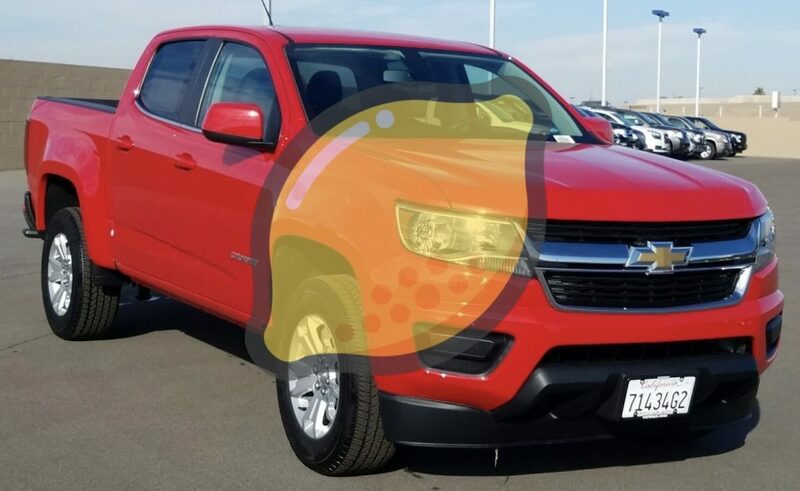 Posted in UncategorizedTagged after lease, after trade, after trade-in, JUANITA MARTINEZ, Lemon Law, Martinez v. Kia, no longer have car, Plaintiff and Appellant, v. KIA MOTORS AMERICALeave a Comment on Do I need to own the car for lemon law?